I think I need to set up home delivery so they can take the bottles away. 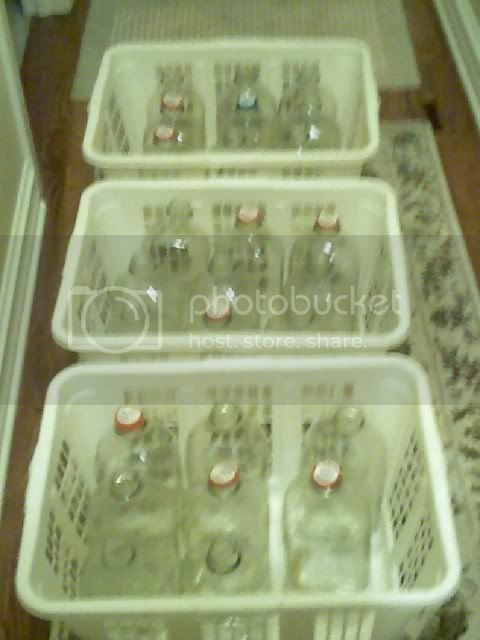 3 laundry baskets of bottles was not fun. The cash was nice though.